I want my girls to play with dolls as long as possible. And there is nothing like receiving a new doll as a gift. I am happy to offer you guys a giveaway to help you gift your own girls some new dolls for the holidays. 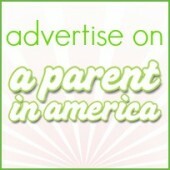 Toys R Us is offering one lucky A Parent in America reader TWO Beatrix Girls! The Beatrix Girls are a line of collectible pop-star dolls driven by original music. Basically, they are LaLaLoopsy-sized, Katy Perry looking fashion-slash-music dolls. Their cool factor is sure to appeal to girls who may think they are growing out of dolls (but are not really.) They will also fascinate modern musically inclined kids like my Radio Disney-loving, Sia’s Chandelier video watching daughter Alice. The Beatrix Girls are an accomplished pop-star band with real music that young girls are sure to adore, and they just happen to be beautiful 12” dolls. They’re young, they’re real, they’re spunky, and they are relatable to young girls. These 12” dolls not only interact in the real life-sized human world, but they produce real music, real hits, and real sales! The Beatrix Girls dolls are very highly stylized and uniquely designed. They are masterfully sculpted in a unique angular design style. Their proportions are very differentiated with huge heads, lots of beautiful flowing hair, and very large expressive eyes, adding up to dolls that are not only original but also very beautiful. Girls can choose Brayden, Ainsley, Lark or Chantal and each doll comes with a matching doll stand, Peavey-Electronics toy instrument and VIP pass unlocking the latest song and webisodes! They are currently on sale at ToysRUs for just $10 each! 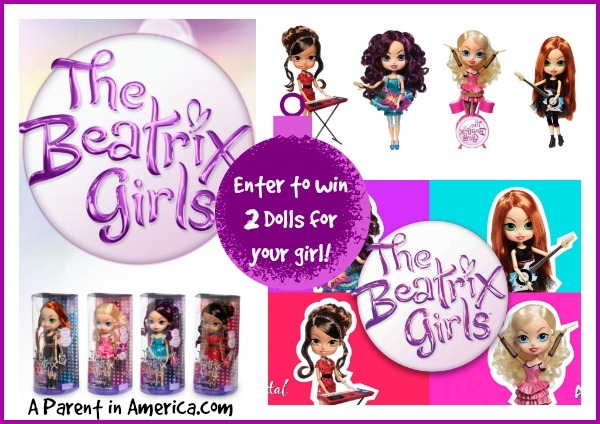 Learn more about The Beatrix Girls on Facebook and Twitter, and enter to win the 2 doll prize pack by filling out the Rafflecopter below. 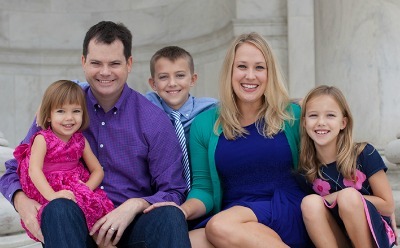 I have twin daughters and an older daughter. The twins play with dolls almost daily, and their big sis can sometimes be convinced to join. Thx for giveaway. I’m pretty sure my four-year-old would love a new doll this year. My niece loves having new dolls. My daughter Allie does, and she did love her Ainsley doll until her brother broke her. Hoping to win her a new one for Christmas!